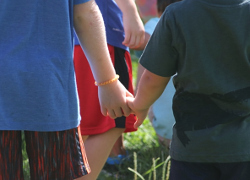 In the special environment prepared for them in our schools, the children themselves found a sentence that expressed their inner need: "Help me to do it by myself." We are delighted that you are considering Wilmington Montessori School for your child’s education. Selecting your child’s educational path is one of the most important decisions you will make as a parent, whether your child is 12 months or 14 years old. 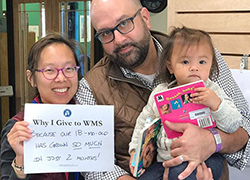 We are confident that WMS provides children with a nurturing environment that fosters lifelong learning, independent thinking and awareness about the global community. It is our goal to make the decision-making process easier for you by giving you a closer look at what makes WMS and our students unique. 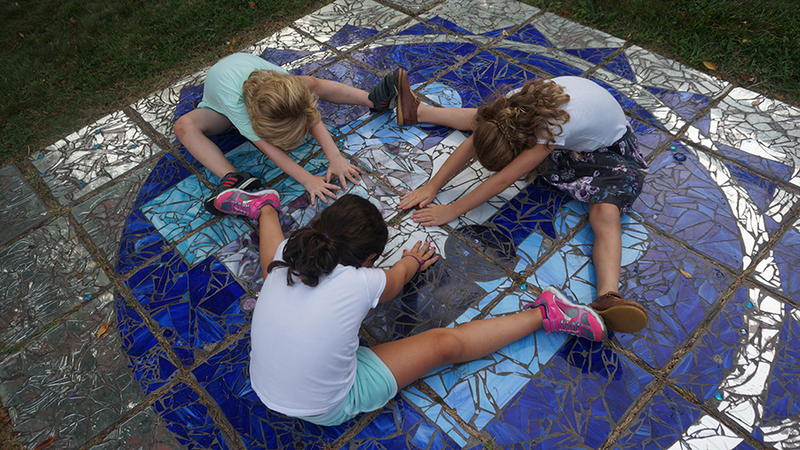 We invite you to take the first step in our admissions process by taking a private tour of our beautiful 25-acre campus and observing the children and teachers in action. You can also join us for an open house. 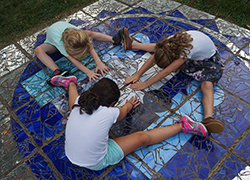 We want to make the admissions process an educational and enjoyable experience as you consider joining our school community and making WMS the place for your child to grow. Please do not hesitate to contact us with any questions you may have about our school!